Welcome to this beautiful condo that offers care free living. The Villas of Oakwood South includes yard maintenance, trash removal, playground, dog park, picnic pavilion, car wash and a mail center. 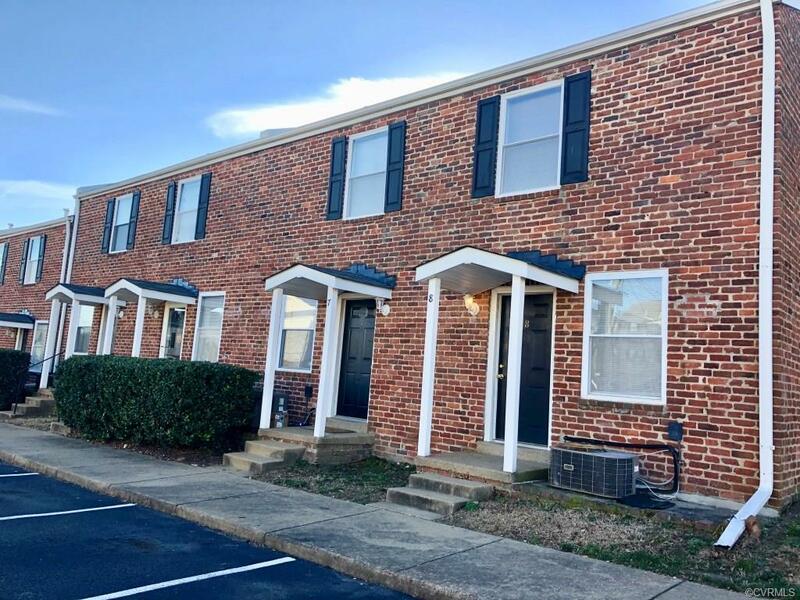 The option of on-site property management is available if you plan to rent a unit at the Villas of Oakwood. 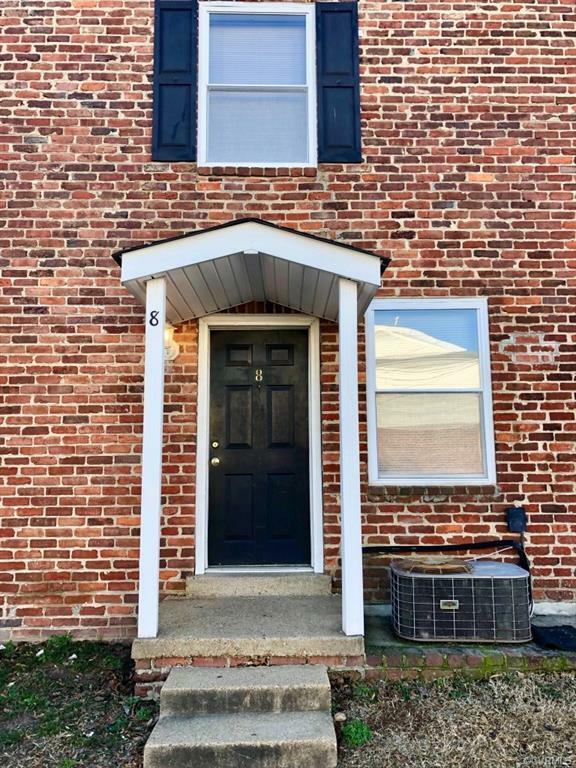 You will enjoy the convenience of 1 bedroom with double closets, a second-floor bath, living room and a fully equipped kitchen. 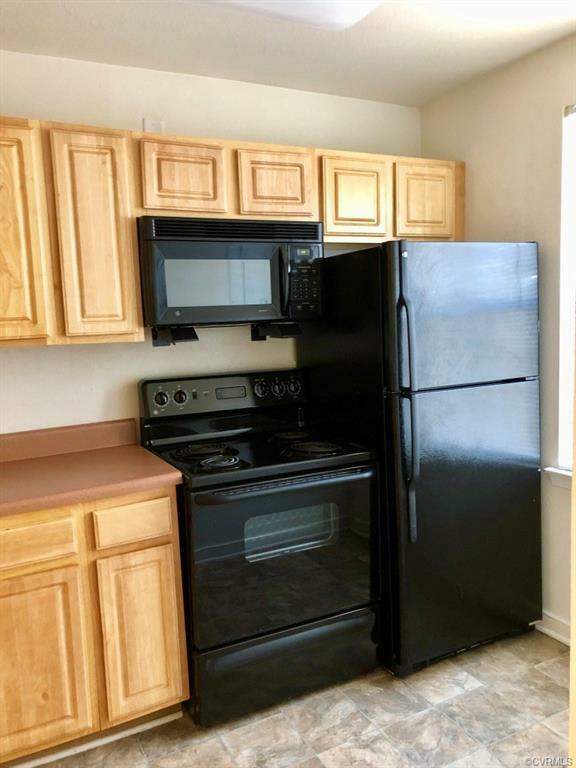 Appliances include the refrigerator, electric cooking, microwave, dishwasher and a double sink. The inviting full bath has a tile surround tub, wood vanity, exhaust and a hall linen closet. 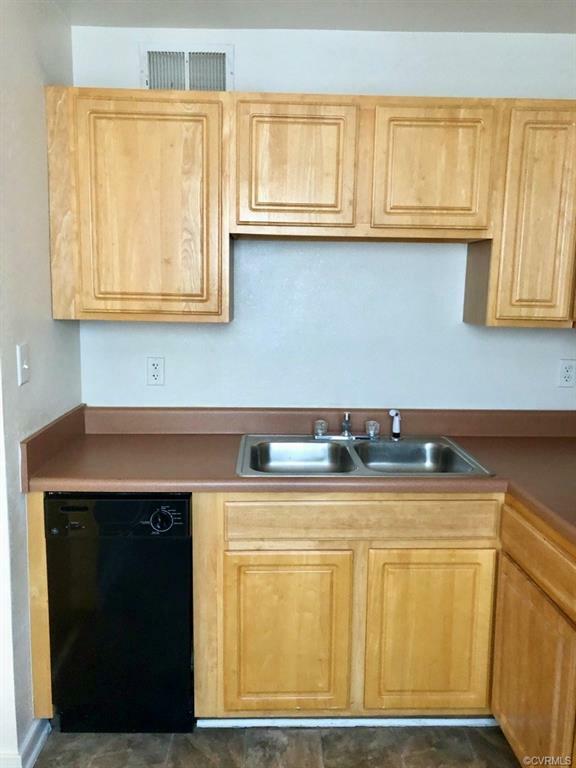 The unit has fresh paint throughout, clean carpets and floors which will allow you to move in worry free. If this wasnt enough the property is conveniently located on the bus line and is near 64, 95, and 60. Hurry this unit will not last.